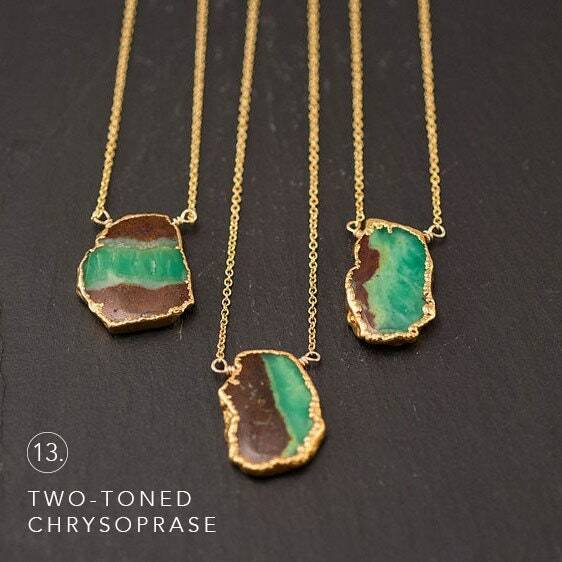 This listing is for THREE (3) Seperate Necklaces that can be worn together. Available in varies stones. Please note: Necklace length on model is 16" 18" 20" inches. 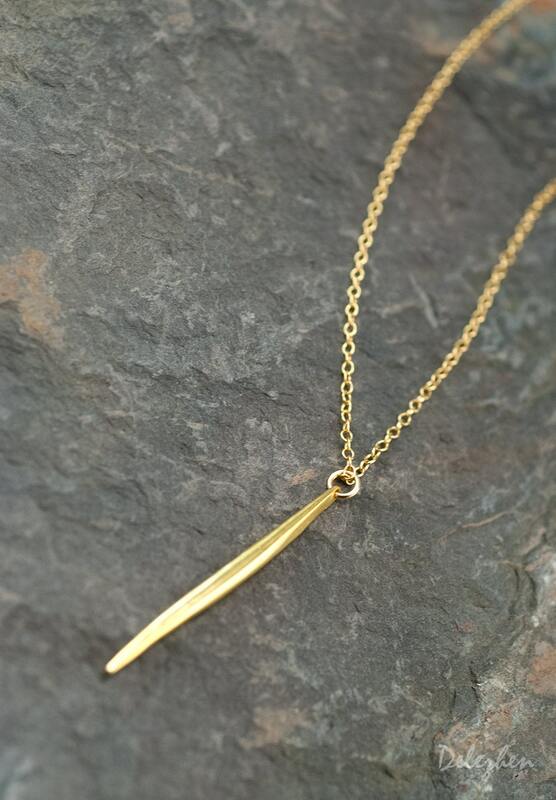 ✤ 3rd Necklace: Long and skinny Needle Vermeil (18k gold over sterling silver) charm. 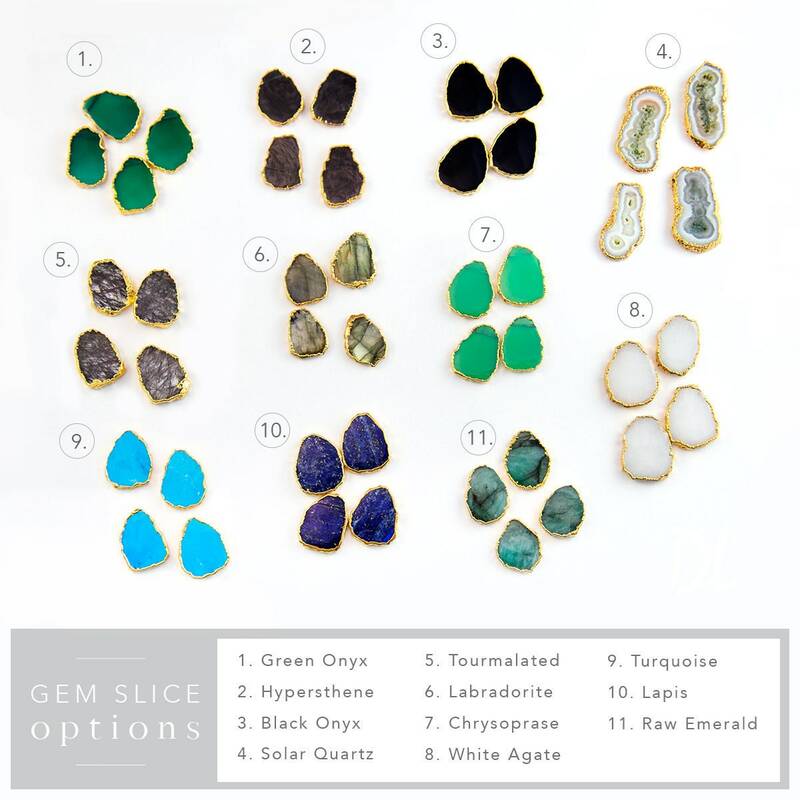 Please note: Because we use natural stones, the stones may vary slightly in shape, shade and size. They may also contain natural inclusions. All items are made to order so please check the top of our policies page for the most up to date production and delivery times. You will be able to choose faster shipping options in the drop down menu when you check out. Ship times do NOT include production times (please see above). However, if you select expedited shipping, we will try to get your order done faster. Each item is individually wrapped in a branded jewelry gift box. We do not include price receipts in the package. We are happy to ship directly to the recipient. If you would like a gift note included in the package, please leave the text of the note in the "notes to seller" message box at checkout. We feel truly grateful for each and every order you intrust to us. 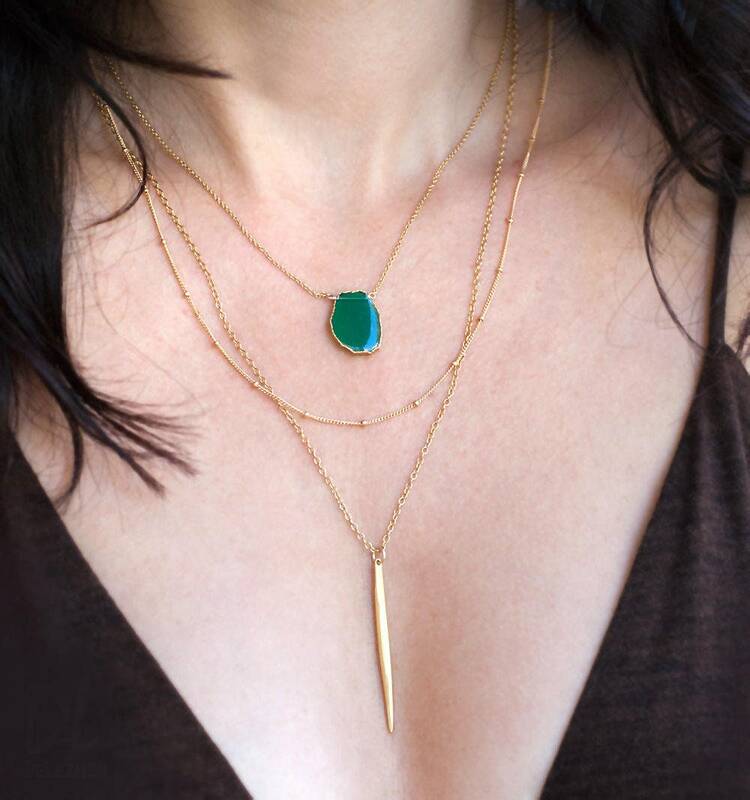 We handcraft every piece with great care and love. Within 30 days of your purchase, if you notice any manufacturing defect in your piece, we will gladly repair your jewelry at no extra cost. Follow us on Facebook, Pinterest and Instagram to get updates on Sales, Promotions & Giveaways! © Delezhen Inc 2010-2018. All Rights Reserved. Images and Designs are protected under section 1306 of Chapter 13, US Copyright laws. Delezhen is a Registered trademark of Delezhen inc.
All items must be returned unworn in their original gift box to qualify for a refund or exchange. Postage and adequate insurance is the responsibility of the buyer. Please do not send anything back without notifying us first. Please allow up to 10 days after we receive your exchange/ return for processing. For International orders over $200, we highly recommend upgrading to Priority or Express Mail. Exact shipping times can NOT be guaranteed due to possible customs delays. Customs fees and charges have nothing to do with your prepaid shipping costs, and are not covered in your Etsy purchase. These are assessed directly by your country and the actual cost is determined at their discretion. Please refer to our processing times! Customization depends on the piece! In the listing description there will be instructions titled "HOW TO ORDER”. Receipts, Gift Notes and Packaging: what’s the story? 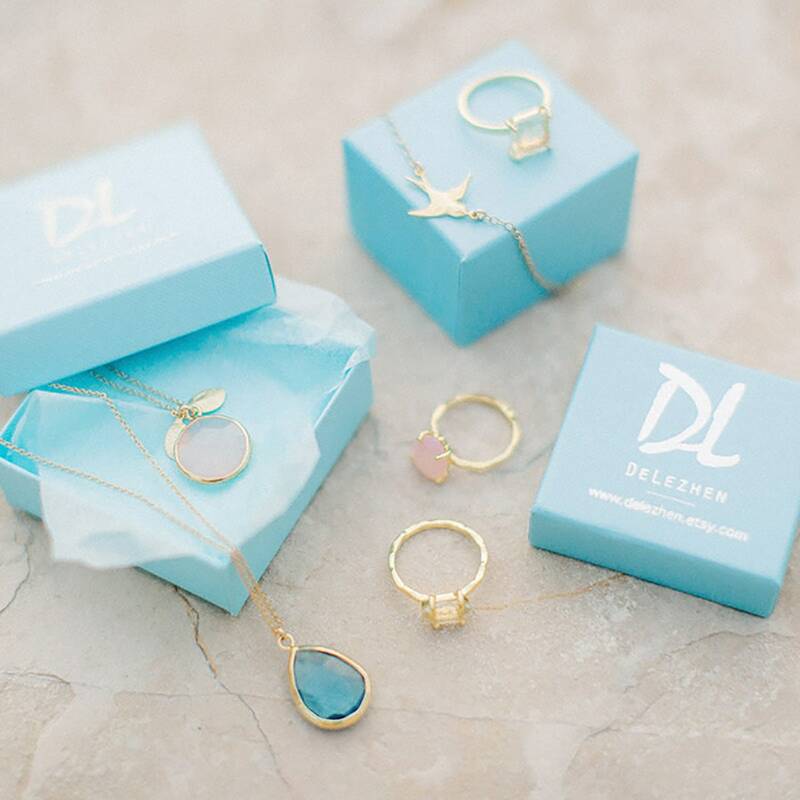 All of our jewelry is individually packaged in a Delezhen branded jewelry box and we will happily include a gift note! OH NO!!! I entered the wrong address on my order! HELP! No worries!! Contact us right away and we will change the address on your shipping label. If your order has already shipped, it’s too late to change the address at that point. If the package is returned to sender, we will reship it to an address of your choice. If your billing address is entered incorrectly, not to worry! All billing and payment is handled through Etsy. If we receive an order, it means it was paid for. What size Ring/ Bracelet/ Necklace should I order? Plus size - 24 +"
Can you send me a photo of my order before it ships? However, if you have any particular specifications for what you would like, let us know in the "note to seller" section during checkout and we will do our best to make it happen! Do you make custom jewelry? We sure do!! If you see something you like but want it in a different variation, let us know! We are happy to work with you to customize your order, from stones to chain and other variables. 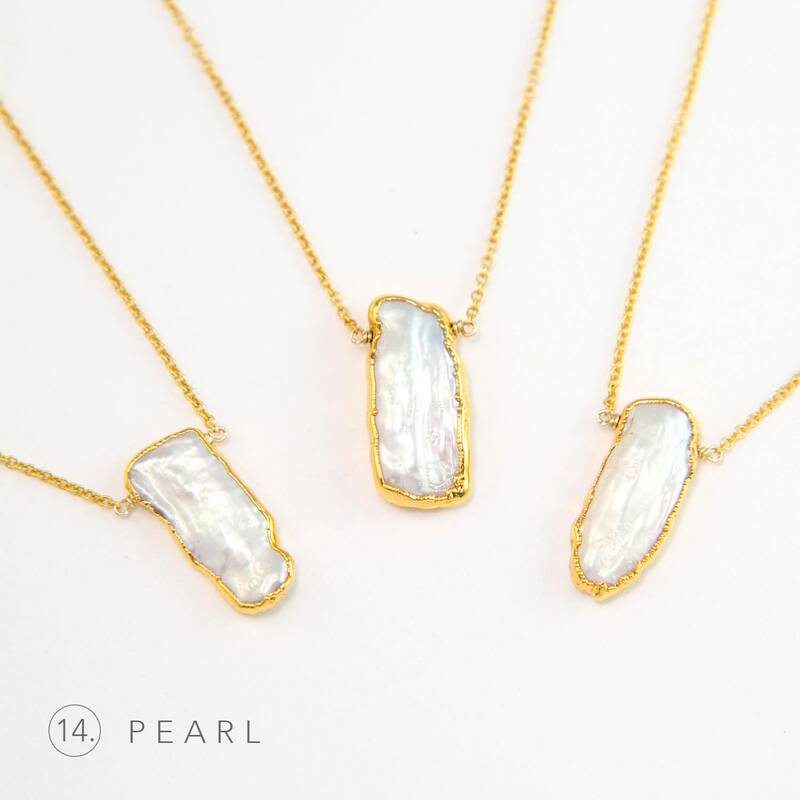 My family has grown and I want to add another stone/leaf to my necklace! Congratulations on your new addition!!! 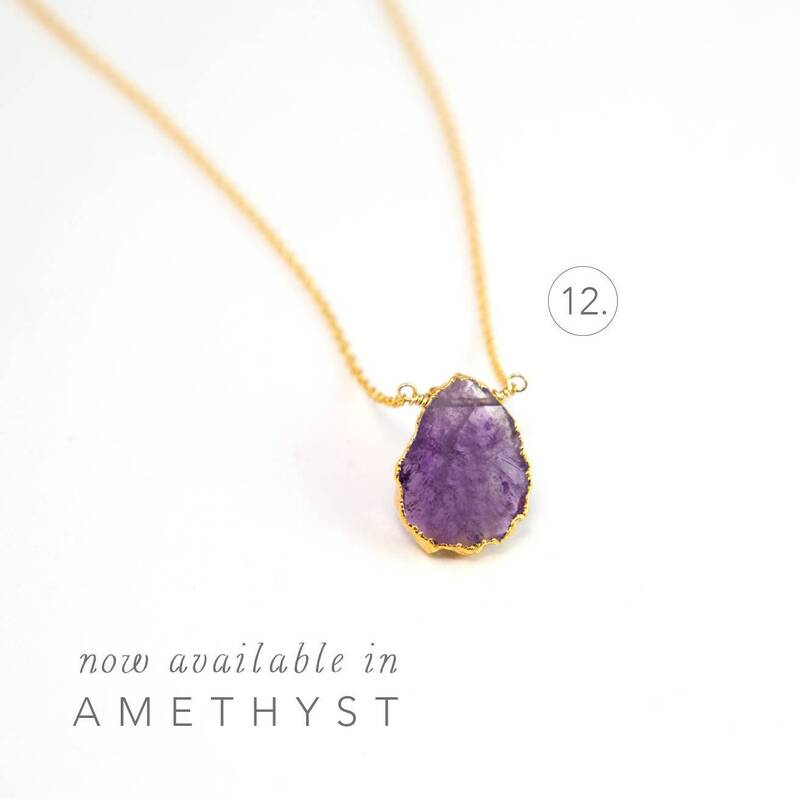 We are happy to add a new stone and leaf to your necklace. Send us a message and we will get you set up! What are your chains made out of? 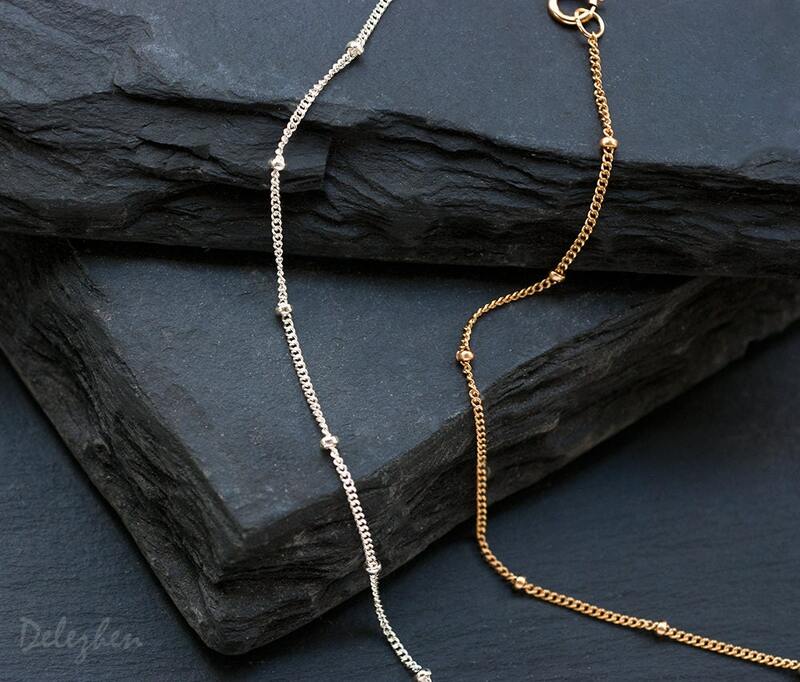 We are obsessed with quality and only use Sterling Silver and Gold-Filled chains. All of our jewelry is 100% nickel free!